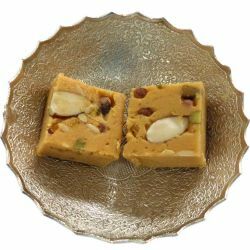 Traditional eatables are it the Bengali Rossogolla, Rajasthani Ghevar, Karachi Halwa or the Mysore Pak, Ganga Sweets's give you the very best and exotic Indian taste. 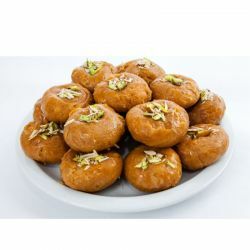 OrderYourChoice in association with Ganga Sweets brings you the finest quality sweets which have Indian taste. 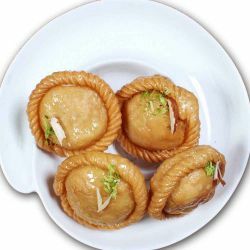 Here you will find the best and most extensive variety of sweets online, sweets which are colorful, flavorful, appealing which at the same time satisfies your appetite for taste. 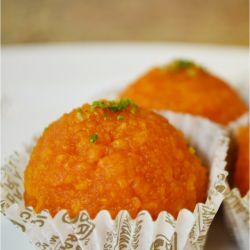 Chennaities can get a glimpse of their sweet work at OYC which showcases some of finest sweet works like Laddu, Kaju Kathli, Badhusha, Badam Halwa and lot more. are some of their sweet produces? 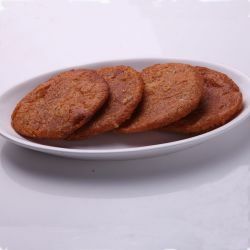 In addition to exquisite sweets the sweet store is also known for their quality Savories and much more from one of the most renowned sweets makers in Chennai who has fame in areas on sweets and snacks. 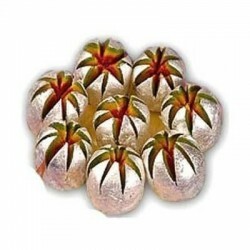 Send High Class Ganga Sweets to India to your dears for all Occasions through OrderYourChoice. 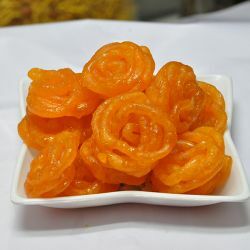 Delivery Same day to Chennai. 1-2 days to other Cities. 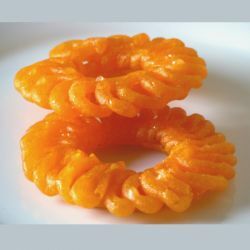 Adhiram bought from Ganga sweet chennai was so tasty. 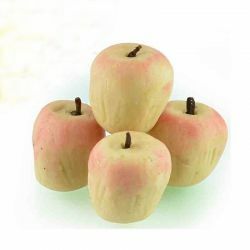 It reminded me of Sweets that my gradma used to make. 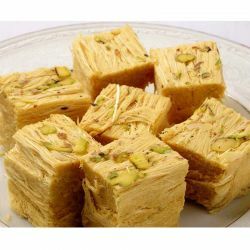 Wow this badam halwa is so delicious. 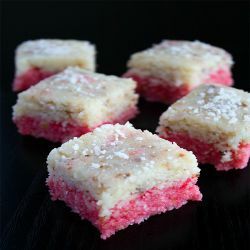 Absolutely loveable sweet. 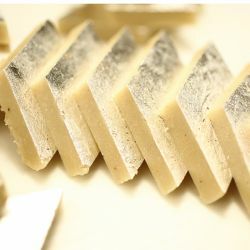 Certainly I started loving ganga sweet chennai. And when I order from Oyc. I get deliver perfectly on th scheduled time.